The LQD Cell is here! Puma’s biggest launch of 2019 is a brand new franchise/technology called LQD Cell. Pronounced Liquid Cell, LQD Cell is an evolution of the Puma Cell franchise from the ’90s which was revamped late last year in fall of 2018. 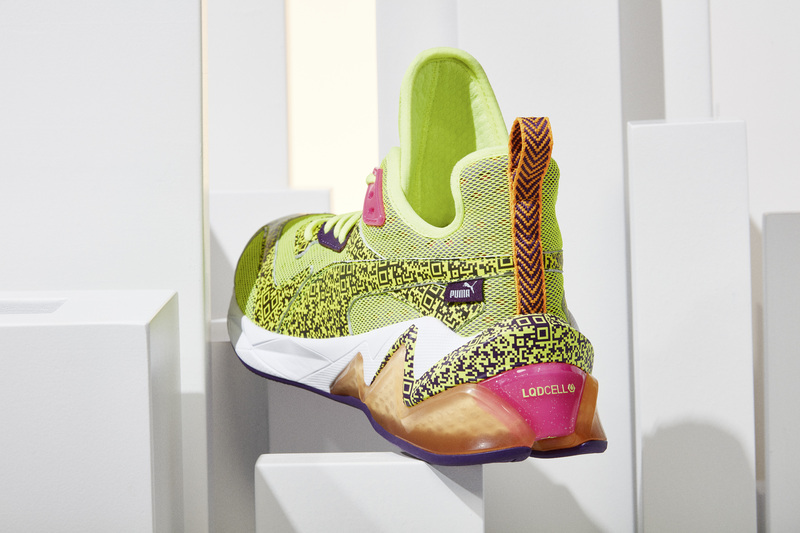 The LQD Cell is the perfect hybrid of fashion meets technology with its streetwear sneaker aesthetic and built-in technology of a performance shoe. The first drop from the collection is the LQD Cell Origin AR which is dropping online and in select retailers worldwide on Thursday, April 4th. The Origin AR retails for $120.